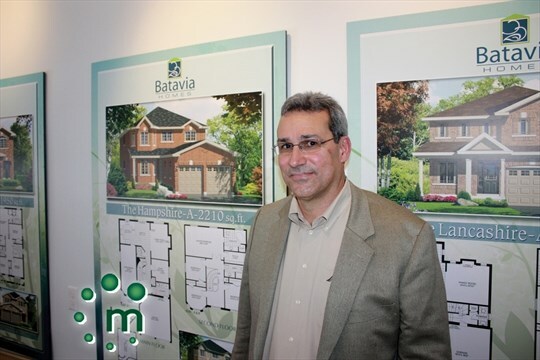 A new community by Batavia Homes gives purchasers family size homes on large lots, in the midst of four-season, resort-style amenities, all for less than $250,000. 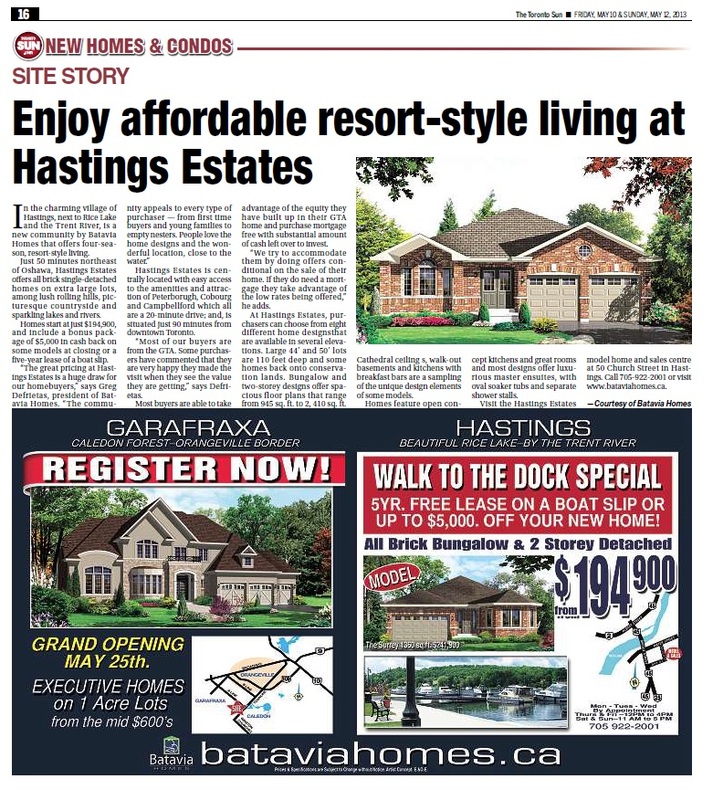 Set in picturesque Penetanguishene, Harbour Pointe is Batavia Homes’ newest offering, and is already winning rave reviews for its ideal location, unbeatable value and ideal lifestyle. The first phase at Harbour Pointe features a stunning collection of 72 homes that are available on 40’, 44’ and 50’ lots. 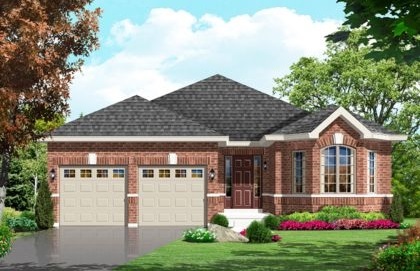 Bungalow and two-storey designs offer open concept floor plans, with homes ranging in size from 945 sq. ft. to 2,410 sq. ft. Prices start at just $249,900 and include a generous bonus package that offers even more value. Homebuyers have the option of $10,000 towards upgrades; or hardwood flooring in the great room and main floor hallway, plus smooth ceilings on the main floor, plus vaulted ceilings for bungalow models. These extras join other outstanding features and finishes that are all offered as standard. All-brick exteriors display quoining, keystones and decorative details. There is ceramic tile flooring in foyer, kitchen, bathrooms and laundry room, as well as upgraded broadloom throughout. There are oak railings and spindles to staircases to second floors, and basements come with a cold cellar and three-piece rough-in bathroom. 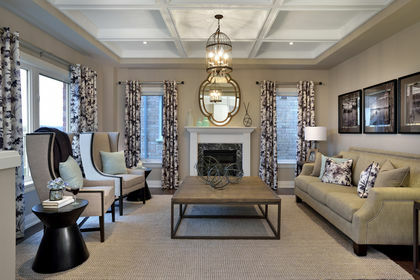 The Surrey design is a beautiful, 1,500 sq. ft. bungalow that is available as a two-bedroom or three-bedroom home. This model features a large kitchen that is open to the great room, which includes the options of a gas fireplace and a cathedral ceiling. The master bedroom has a private entrance to the main five-piece bathroom and there are two other good sized bedrooms. An alternative floor plan accommodates a walk-in closet and private ensuite for the master bedroom. As the “Gateway to Georgian Bay,” Penetanguishene has one of Ontario’s most beautiful and protected harbours, and offers several attractions, including boat cruises and access to the 30,000 Islands. For boating enthusiasts, the Historic Port of Penetanguishene has docking slips and a boat launch. Three different waterfront parks offer sandy beaches with great swimming, as well as playgrounds, pavilions and washrooms. Steeped in history, Penetanguishene also offers residents a rich cultural life, with plenty of opportunity to enjoy live theatre, outdoor musical performances and the one of a kind creations by local artists. There are terrific shops and restaurants, schools, a library and a museum that are all close by. Just three kilometres south are all of the amenities and attractions of Midland, as well. Within Harbour Pointe, a local trail will connect with the Trans Canada Trail system to provide residents with a truly walkable community. 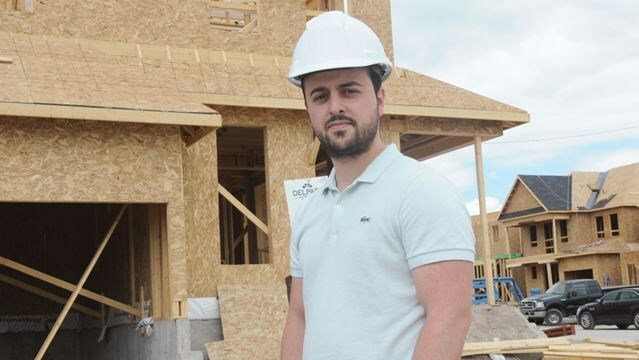 “Everything is within a three kilometre radius of Harbour Pointe, and residents can walk to most amenities, including the public beaches and marinas,” De Freitas says.